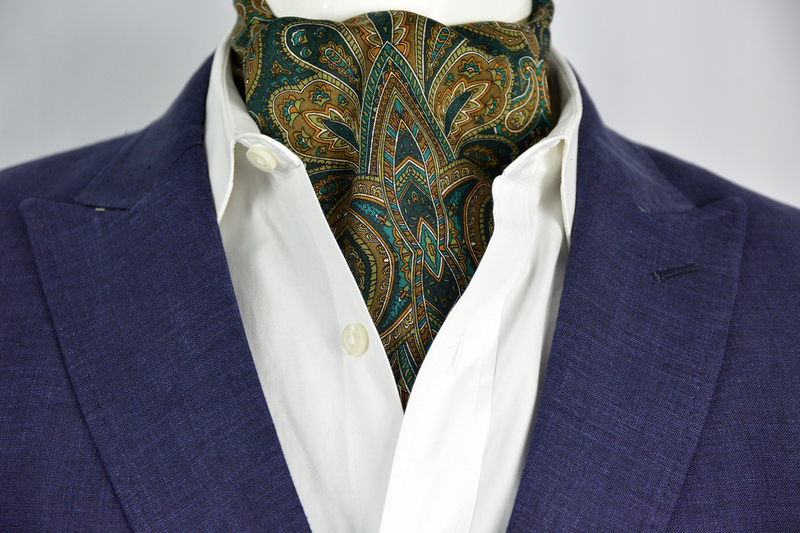 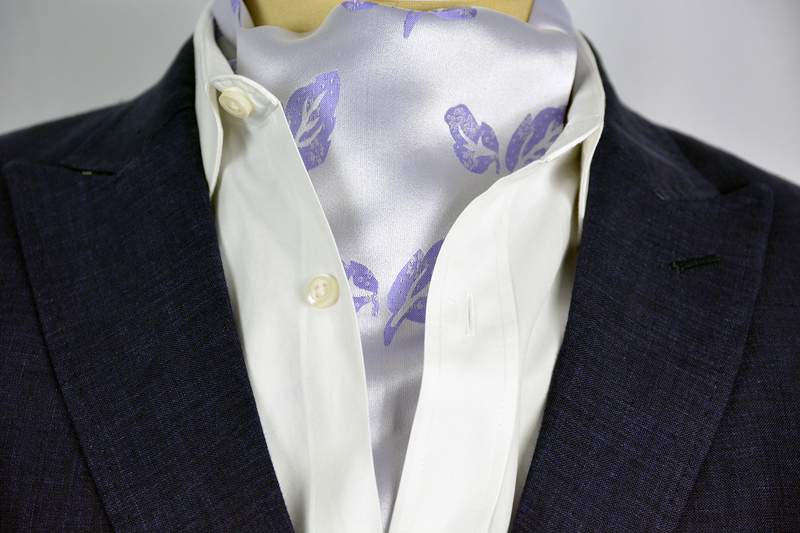 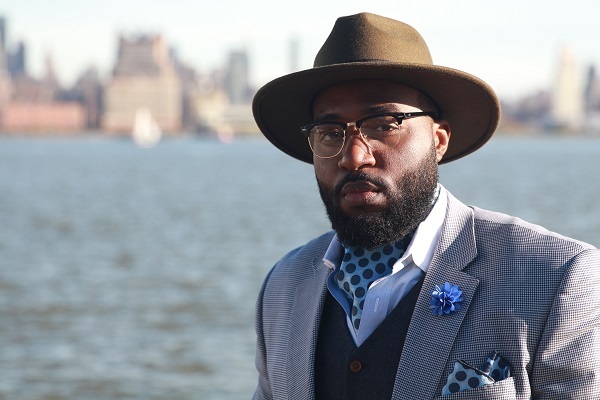 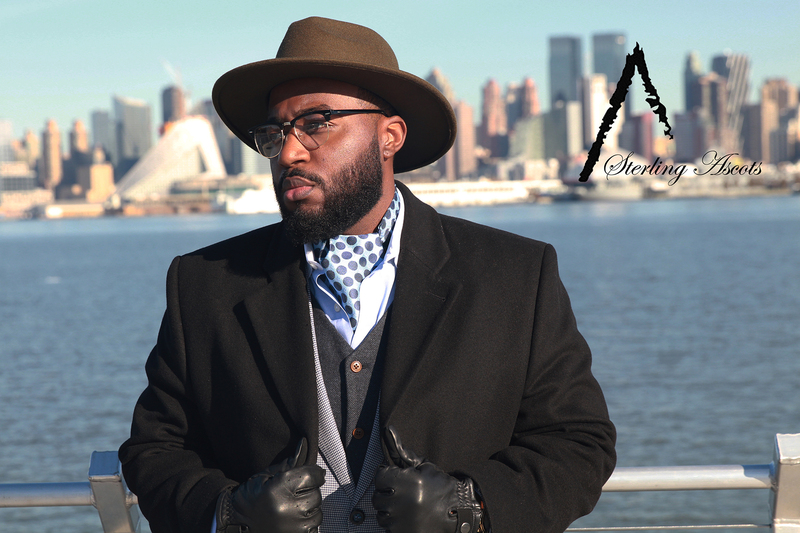 The Bubble Blue Sterling Ascot Tie. 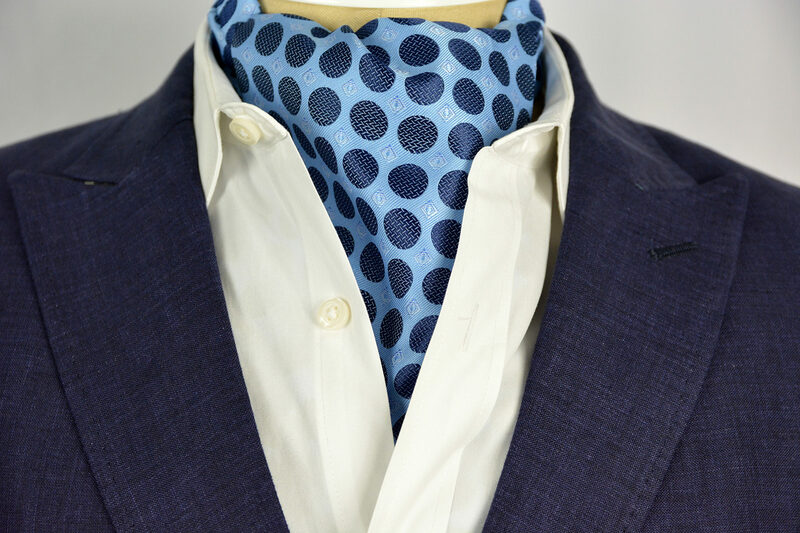 As seen on ESPN SportsCenter, the Bubble Blue Sterling Ascot is one of our most popular ascots thanks to its rich mixture blues. 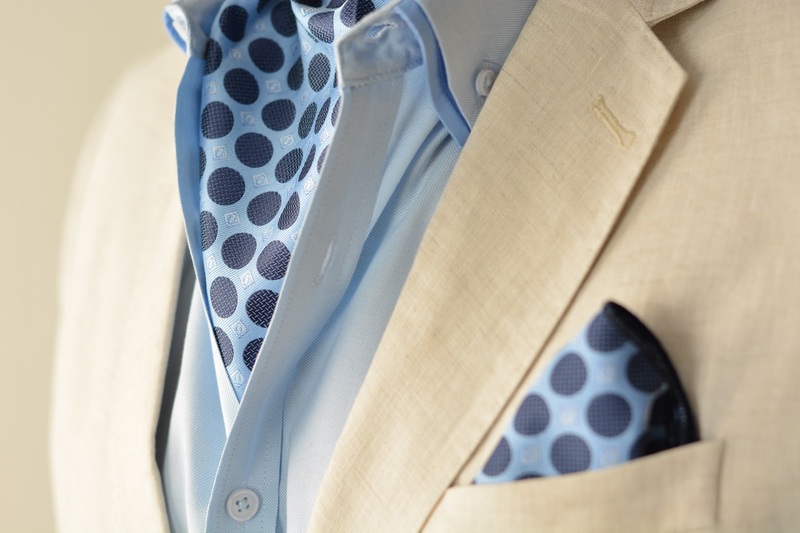 Although the sky blue sets the foundation of this ascot, the navy blue polka dots take over and makes this ascot aesthetically pleasing to anyone in its way. 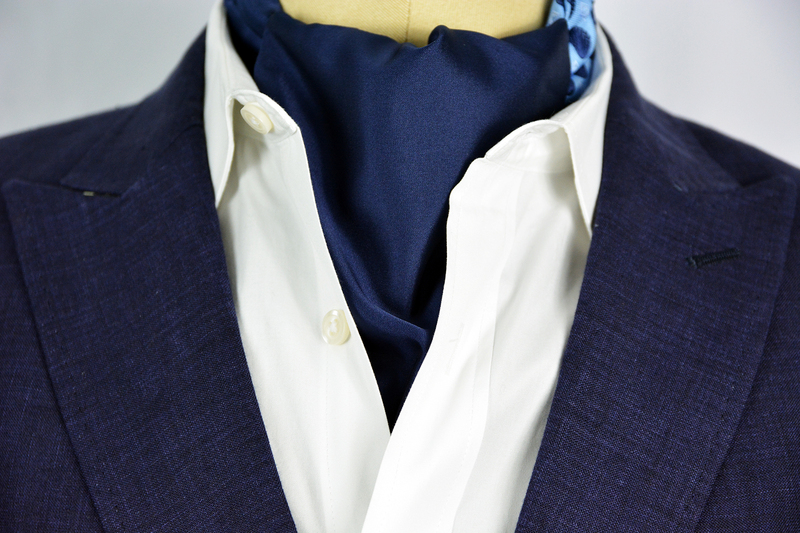 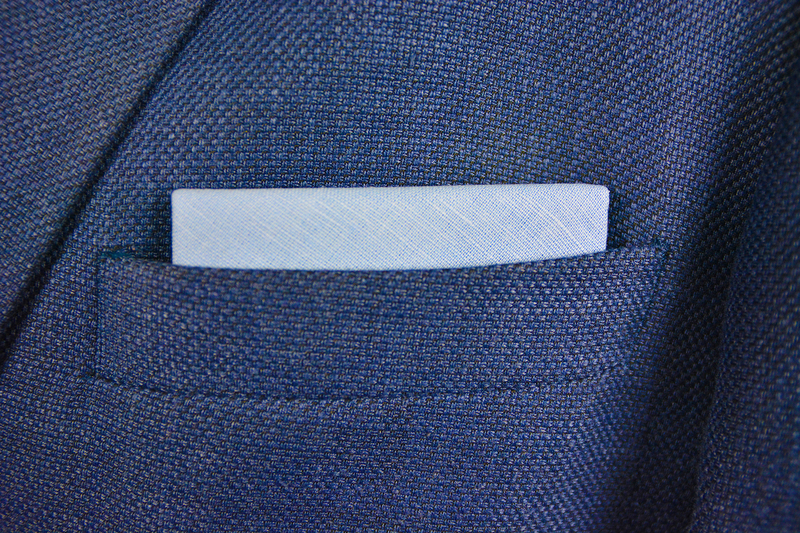 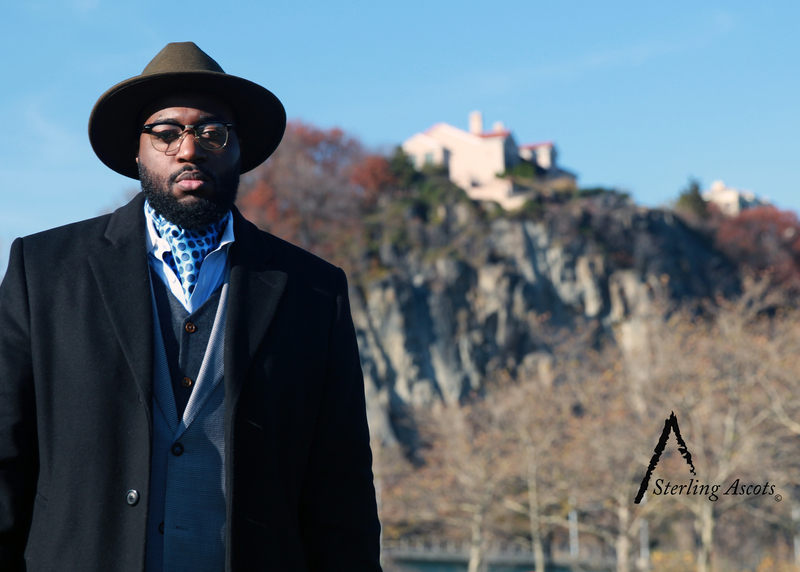 The Bubble Blue Sterling Ascot hits in a powerful way and is guaranteed to carry its weight at any function, worldwide.